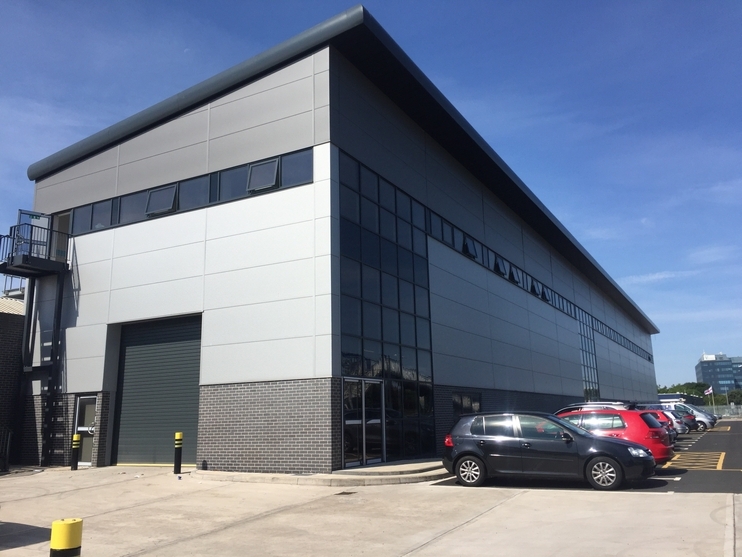 Bulleys commercial property consultancy is helping Pargat Property Ltd to rent out a 10,000 sq ft building. Pargat Property Ltd has recently refurbished a spare roadside building next to West Bromwich Football Ground. The units are on the A41 Birmingham Road overlooking Junction 1 of the M5 motorway. They include a 3,072 sq ft retail counter area on the ground floor, with two offices above totalling 7,021 sq ft.
Max Shelley, senior surveyor at Bulleys, said: “This building presents great opportunities for both a trade counter and offices just a stone’s throw away from the motorway. “The offices can either be rented together or split, with Suite 3 measuring 3,358 sq ft and Suite 4 measuring 3,663 sq ft. The trade counter unit is currently under offer, but the upstairs offices are still on the market for £11.50 per square foot. Any businesses interested should contact Max Shelley at Bulleys’ Oldbury office on 0121 544 2121 or email him at max.shelley@bulleys.co.uk.